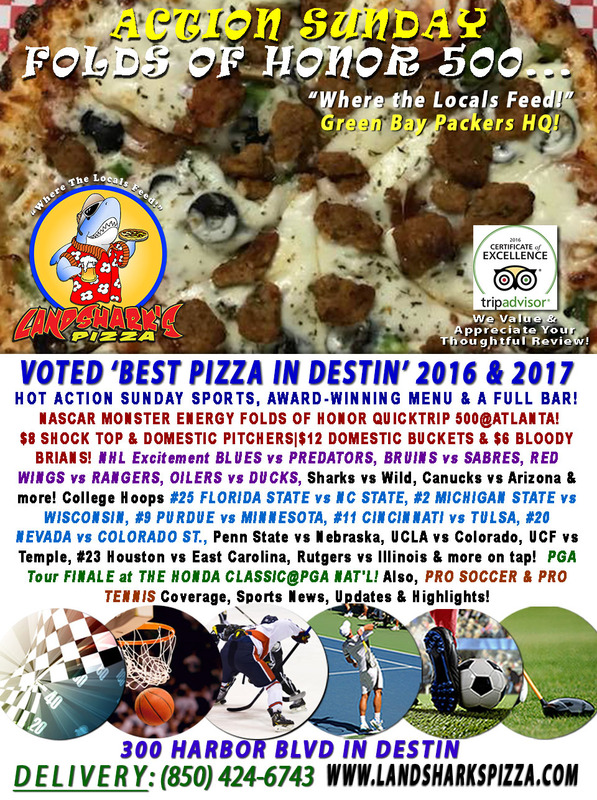 / Best Award Winning BBQ Destin FL / Super Saturday NCAA #1 VIRGINIA|#3 VILLANOVA, ALABAMA, AUBURN & More with NASCAR, NHL, NBA & PGA Honda Classic! 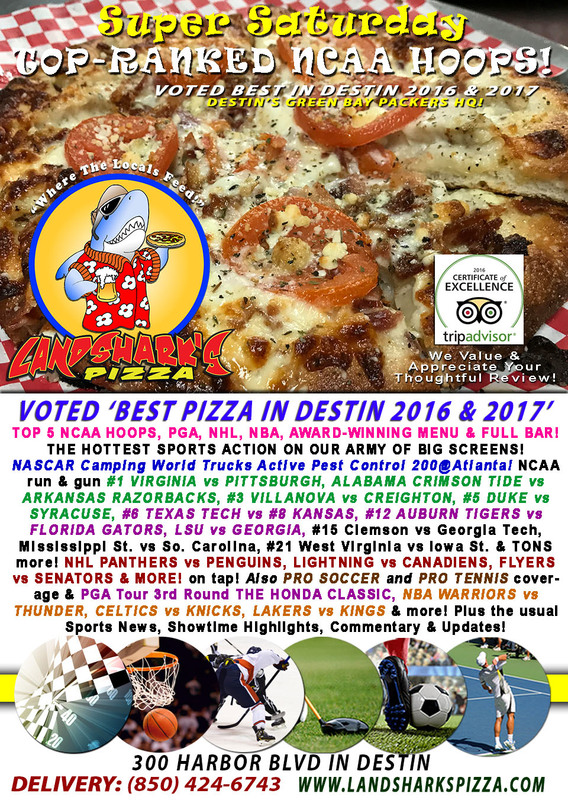 Super Saturday NCAA #1 VIRGINIA|#3 VILLANOVA, ALABAMA, AUBURN & More with NASCAR, NHL, NBA & PGA Honda Classic! 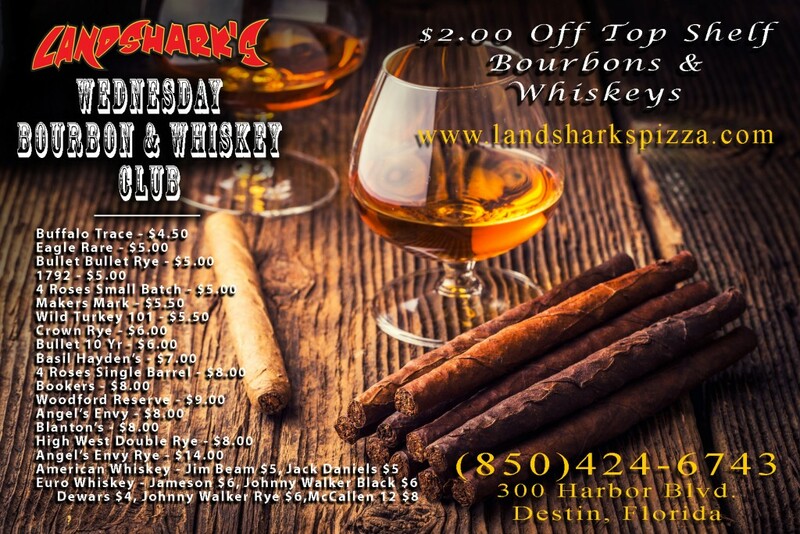 This is one of the BEST BASKETBALL SATURDAYS so far in 2018 at Landshark’s in Destin – #1, #3, Bama, Georgia, Auburn – a veritable cornucopia of hoops, Golf, Hockey, Tennis & more! 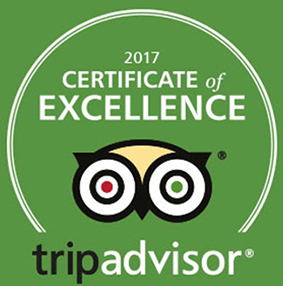 The Delivery Guy has watched Austin Powers like a dozen times and is writing a research paper on getting one’s mojo back – he has all the answers! 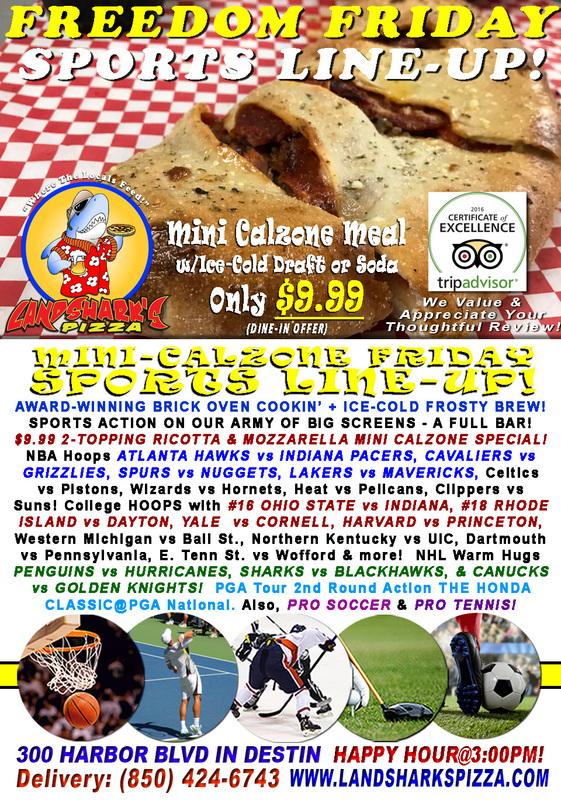 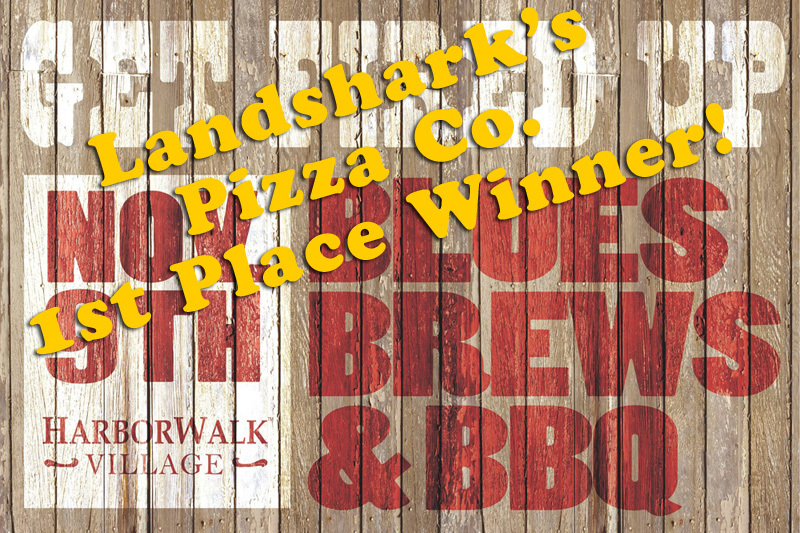 Previous Post: « Landshark’s FREEDOM FRIDAY Amazing 2-Topping Calzone & Brew $9.99 Ohio St., Cavaliers, Blackhawks & PGA HONDA CLASSIC!